The business has been in the current owners hands since 2009, and before that, was owned for 8 years by retiring family members. Its history actually goes back a total of 30 years! 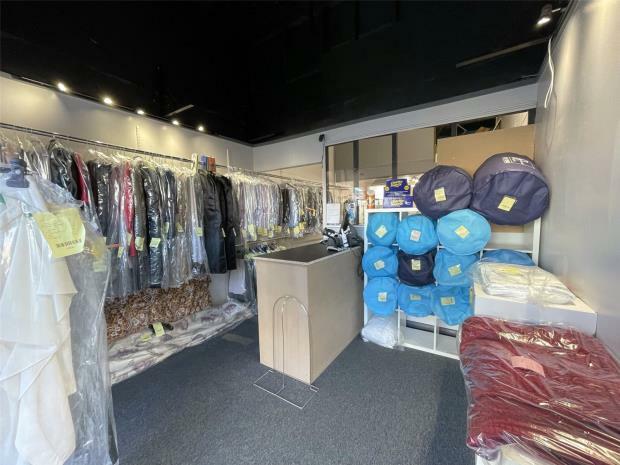 Situated in an affluent location, only yards from Shenfield Station, nearby housing estates including Hutton Mount. 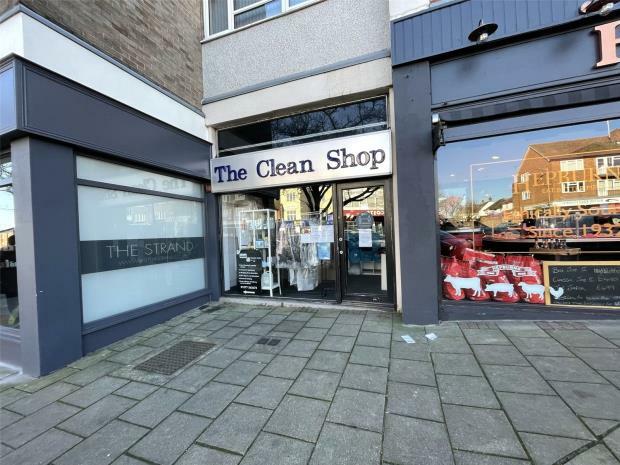 Property Regularly shaped premises in a total of approx. 550 sq.ft. with an unusually high head height of 4m! Access at the rear to a service road with parking for 2 cars. 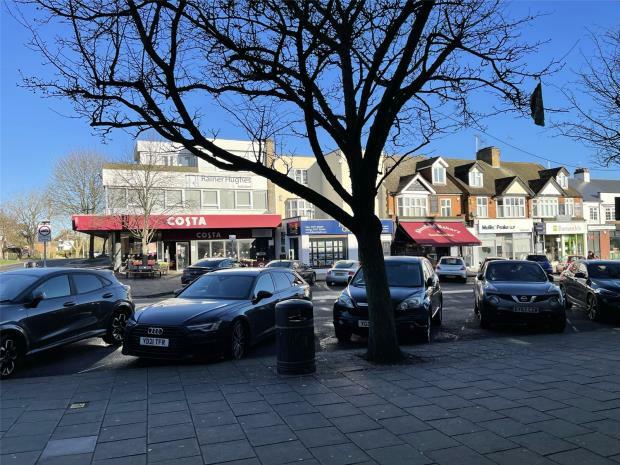 Location Shenfield is a very affluent commuter suburb of Brentwood, the shops including many bespoke local traders, as well as a number of some national chains including Costa Coffee, Tesco Express, Co-operative Food, Barclays Bank and Martins Newsagents. Turnover The accounts for the year ended 30th April 2017 show turnover of £151,108, with a gross profit of 89%. Hours Monday to Friday 7am till 7pm. Saturday 8am till 5pm. Closed Sunday. Tenure Leasehold. 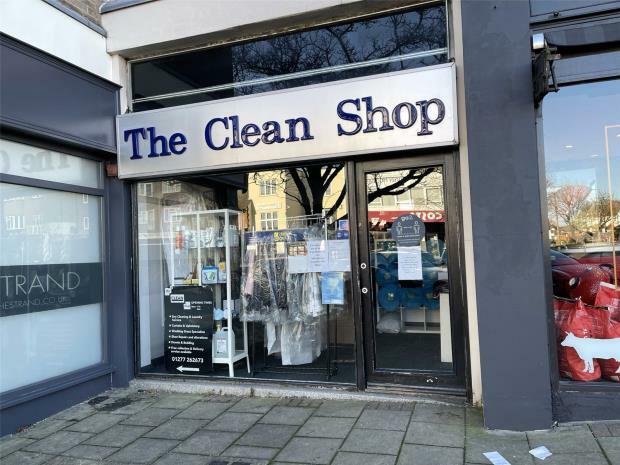 Granted for 6 years from the 25th March 2015.
Business Rates The 2017 rating valuation describes the property as Shop and Premises, with rates payable of approx. £10,875 per annum. Equipment A full complement of equipment is included, a schedule of which can be provided on request. Energy Performance Certificate An EPC has been commissioned and will be available on receipt. Legal Fees Each party is to be responsible for their own legal fees.